Chemical Peel has many advantages, it improves your skin by removing its upper layer. A chemical peel is a means of thorough renewal of your skin. By applying a carefully chosen solution to your skin, a chemical peel creates a controlled and steady shedding of the upper layers of your skin. This forces your skin to reveal new healthier skin cells, which improves the look of your skin. It can be done on your face, neck, chest, arms, hands, shoulders, feet, and most other places on your body. Depending on the type of chemical peel, a reaction similar to sunburn will occur after the peel. This involves Redness, followed by scaling that ends in three to seven days. Mild peels may be repeated every one to four weeks until the desired looks are achieved. Medium depth or deep chemical peels may result in swelling as well as blisters that may brake, crust turn Brown and peel off in a period of 7 to 14 days. Medium depth peels may be repeated every six to twelve month if needed. 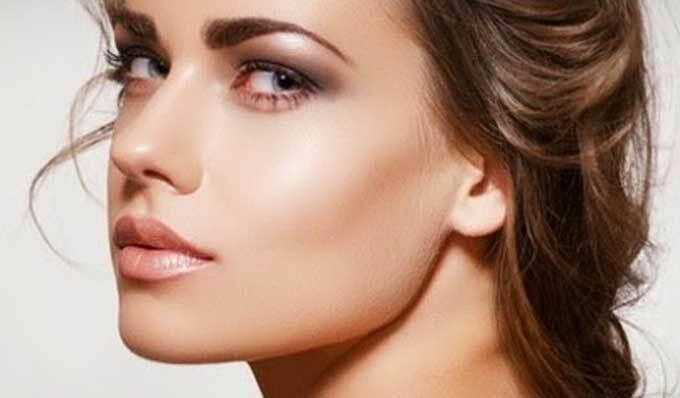 What types of chemical peels does Allura Skin and Laser Centre offer? This treatment can be used any time of the year, on any skin type and on any part of the body. Visit our Mississauga skin care clinic to learn more about chemical peel treatments.